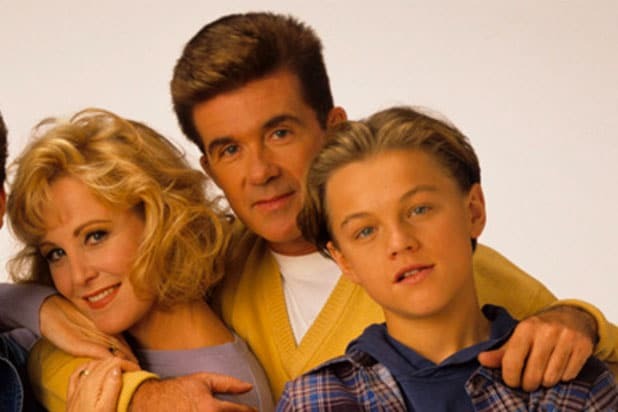 Leonardo DiCaprio has written a touching post paying tribute his “Growing Pains” co-star Alan Thicke, who passed away at the age of 69 on Tuesday. “Alan was a devoted father, husband, friend and role model. He knew how to harness the power of the entertainment industry to be a positive influence in so many lives – including mine,” DiCaprio wrote on Facebook on Wednesday. On Tuesday, Thicke suffered a heart attack while playing hockey with his 19-year-old son Carter and was transported to a hospital in Burbank, California, TMZ reported. Thicke played Jason Seaver, the father on sitcom “Growing Pains,” which ran for seven seasons from 1985-1992 on ABC. The show garnered him a Golden Globe nomination for Best Actor in 1988. In one of his first onscreen roles, DiCaprio joined the cast in the last season as a homeless teen who’s taken in by the Seaver family. The sitcom spawned two TV movie spinoffs, “The Growing Pains Movie” in 2000 and “Growing Pains: Return of the Seavers,” in 2004, with Thicke reprising his role and the original cast, including Joanne Kerns, Kirk Cameron and Tracey Gold returning as the Seaver clan. See DiCaprio’s Facebook post below. One of the core cast members, she's gone on to success on "Blindspot" and other proejcts. Yep, though his character -- a boyfriend of Carol (Tracey Gold) was unlucky. See the video here. Oh, yeah: Long before "Blurred Lines," there was this. You can catch a glimpse of the future Mr. Jolie right here. Kirk Cameron's sister was a guest star before "Full House." 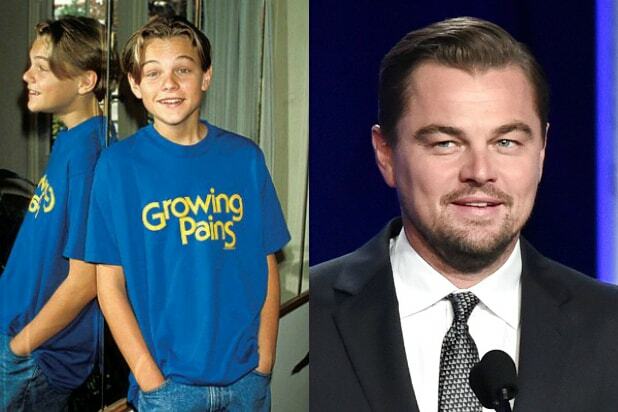 You know him from "Walking Dead," but he appeared on a couple episodes of "Growing Pains" when he was starting out. Yep, Rollergirl from "Boogie Nights" made an early episodic appearance on "Growing Pains." Two-time Oscar winner; maybe it all started here. "Great name" is how he later described his character: Steve Stevenson. Yep, before those Allstate commercials, he knew the Seaver family. "According to Jim" and "Two and a Half Men" star who got a start on "Growing Pains." You know her from "Buffy the Vampire Slayer," but she did an '87 episode of "Growing Pains." Before "Beverly Hills 90210" there was this. Another "90210" star who got his start on "Growing Pains." In building her career, the future "Ellen" made a stop at the "Growing Pains" set. Greater fame awaited her on "Law & Order: Criminal Intent," but she did "Growing Pains" as a young actor. Yes, the future "Arrow" star kissed Kirk Cameron on the show -- and you can read about it here. This character actor known for his work on "NCIS" and "CSI: Crime Scene Investigation" was yet another young actor who got a start on "Growing Pains."